So, you’ve been relaxing in the tropics, or you’ve been dreaming of escaping to a tropical island where your only concern is how much ice is in your cocktail. Understandably, many of us would like to live permanently at our dream holiday destination and that’s because coastal retreats, warm weather and green, leafy areas make us feel more relaxed, and have a huge positive impact on our well-being. But if escaping the rat race is little more than a fantasy for you right now, don’t worry. Why not bring some of the tropics to you instead? Whether you want to keep your tropical retreat hidden in your bedroom or you want to buy palm trees for your home from The Tree Center and create an outdoor paradise, you can be a step closer to your fantasy with these easy, straightforward ideas! You won’t even need to buy a plane ticket. 1. Water and plant life. So, what springs to mind when you think of a tropical paradise? When it comes to mimicking the tropics, you’ll find that flowing water and lush plant life are usually the best starting points. Think lush and leafy zen gardens and groves, bubbling streams, cascading waterfalls and even the ocean lapping the golden sand. But you won’t need to install a waterfall in your garden to recreate these classic tropical images. Think about bringing in a few large and leafy plants into your home. 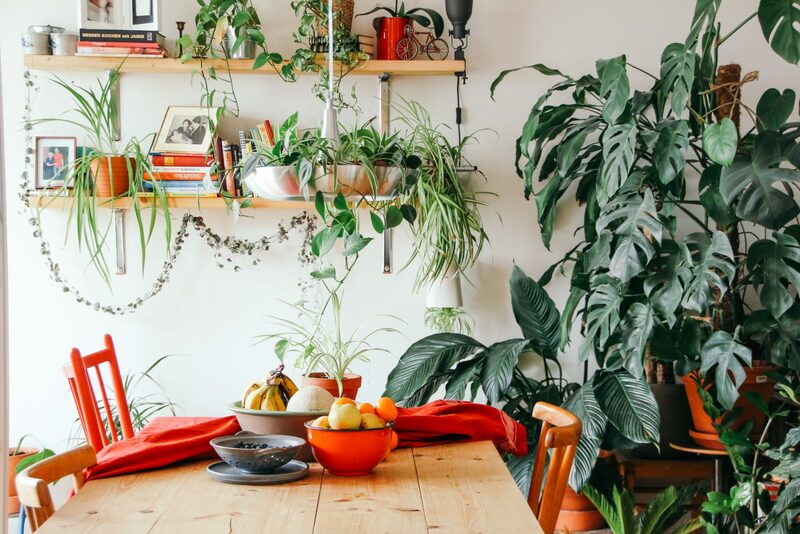 From a scientific standpoint, plants not only bring a sense of calm into a room but also purify the air, so they not only look good, but they’re good for you! Flowing water brings a sense of calm and cleansing and therefore tranquillity. You can implement this at home quite easily, either by purchasing a small water feature that can sit in your living room or hallway. Or something more modest like a painting of a waterfall or free flowing water. 2. Colorful and authentic décor. One of the most common features of a tropical theme is of course bright and contrasting colours. And what better way to introduce these into your home than with some well placed artwork or decorative pieces. A brightly coloured rug underneath your sofa. Think bright yellows and lush greens. Got some tropical wallpaper left over? Why not frame it in a bamboo frame and place it on a contrasting wall? If you’re willing to take on the responsibility, then why not consider introducing some tropical fish into your home. Not only will the fish add a splash of colour, but the water itself will give the room a lighter, brighter feel. Woven fabrics, natural materials and textiles as well as repurposing are exactly the kind of items you’ll find in the tropics. Woven hand baskets, empty coconut shells for tealight holders, driftwood bowls, old pallets for coffee tables etc. Sourcing these kind of materials will definitely make your home look like it belongs on the beach! And the planet will thank you too!